The next few posts on The Booth Experience will be written by first-year students as part of the Career Trek Series. Career Treks at Chicago Booth usually take place during winter break and allow students to visit firms outside of the Chicago area. The treks are coordinated by student groups and expose students to some of the top firms around the world. 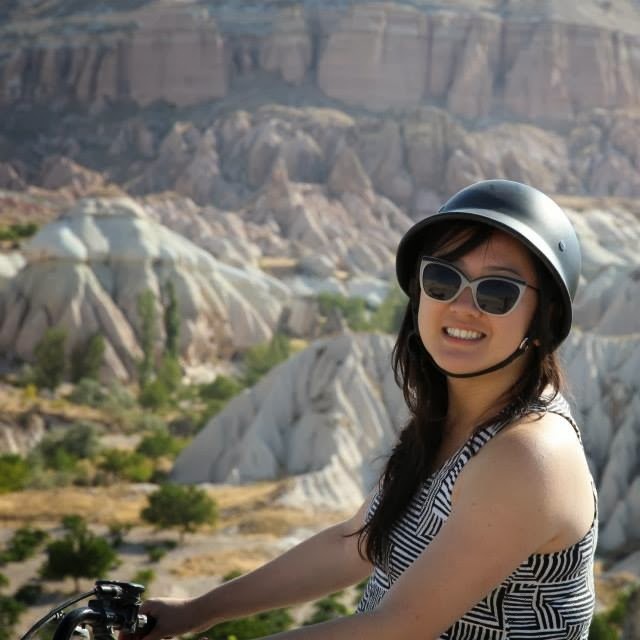 The first Career Trek Series post is by Ying Liu, who recently attended the Marketing and Retail career treks. What do the above items have in common? No, they’re not accessories featured in one of Rihanna’s music videos. They’re products made by just a selection of the companies which the Marketing and Retail career treks visited in NYC over winter break. Anne Panek, a first-year student, recently attended the Marketing Group’s annual conference. This week, as part of a guest blog feature for The Booth Experience, we hear more about the conference itself and other activities that the group organizes. Thank you to Swati Ayyar, a co-chair of the Marketing Group, for providing us with a photo of the event.